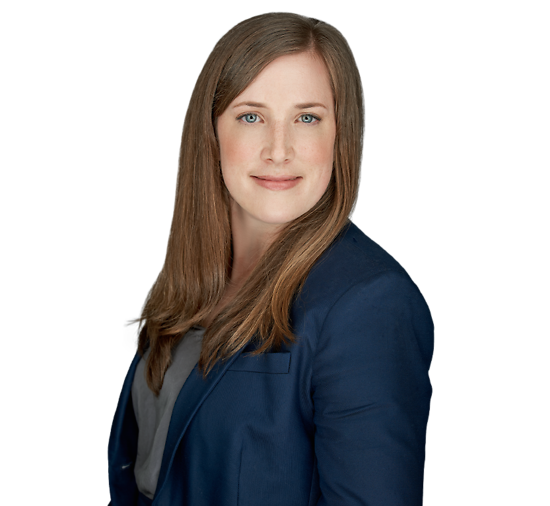 Meghan Musso is an experienced litigator practicing primarily in the areas of environmental and tort law. In particular, she advises on matters involving environmental liability, mass tort defense, product liability, insurance defense, and corporate and commercial disputes. Meghan also has experience in issues related to equitable and emergent relief, foreclosure law, employment litigation and the Fair Debt Collection Practices Act. Meghan was part of the Connell Foley team that prepared a Petition for Writ of Certiorari to the United States Supreme Court on an issue of national significance involving the FDCPA. A lifelong Somerset County resident, Meghan is a member of the Children’s Hope Initiative advisory board, a 501(c)(3) organization dedicated to addressing the unmet needs of neglected and abused children in Somerset County. She is an active participant in her local community and church, and serves as a member of the board of directors of FinPro, Inc. While in law school, Meghan participated in the Community Law Clinic.